A report calling California drivers the worst, intolerance in the Southern California Thai community and military deployments amid global turmoil topped the list of the most read articles on Times of San Diego in 2017. 1. 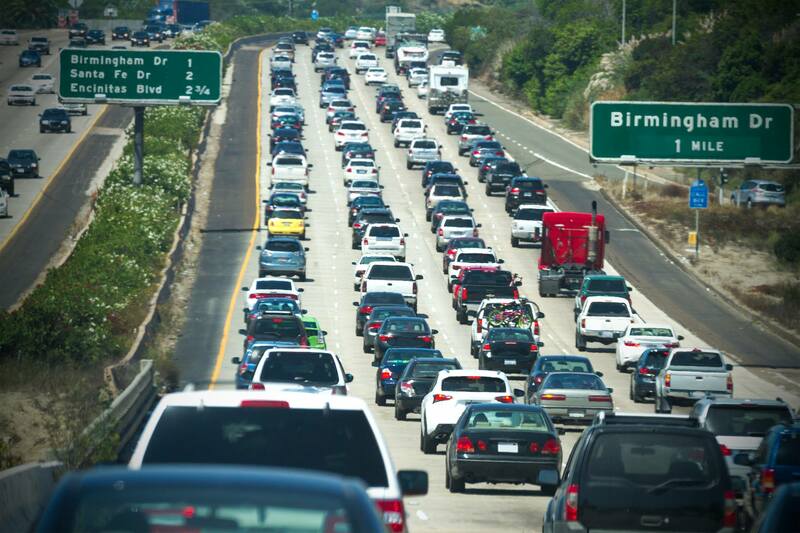 California Drivers Are The Worst — A study by an auto insurance marketplace ranking California drivers as the worst in the U.S. went viral in December, attracting the attention over 91,00 readers. 2. Thai Memorial Ceremony Intolerance — A San Diego couple’s harrowing experience at a memorial service for Thailand’s late king tied for the most-read article. The problem was a colorful shawl and purse despite a black dress. Readers from all over the world — many angry at the coverage — contributed to the 91,000 total. 3. Were Bernie Sanders Fans Duped by Russia? — Investigative journalist John Mattes described to a San Diego audience how fake stories planted by Russian operatives on Facebook targeted Sanders supporters to help defeat Hillary Clinton. This timely political article was read by 32,000. 4. USS America Deploys — With North Korea firing missiles and ISIS still active, routine deployments from San Diego are anything but. Some 30,000 readers followed the USS America ready group’s departure for the Middle East. 5. Killer Whale Kasatka Euthanized — The killer whale matriarch Kasatka was euthanized by SeaWorld veterinarians after a long bout with lung disease. 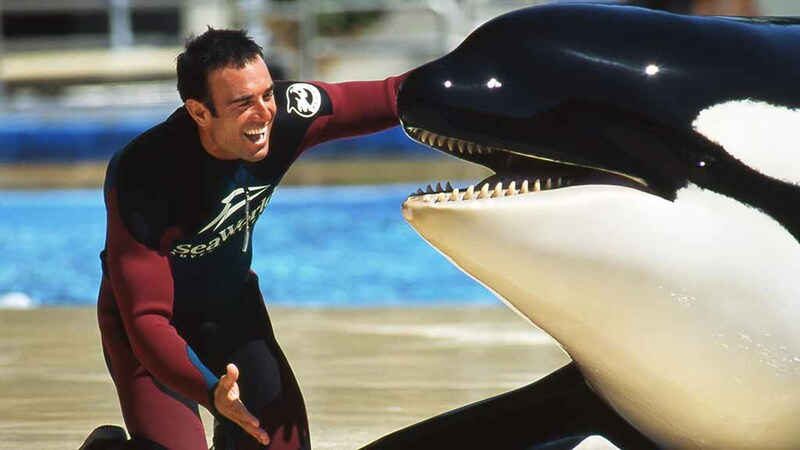 The whale appeared in the critical documentary “Blackfish.” Over 20,000 people read this in August. 6. USS Roosevelt Deploys — The second deployment to make the top ten was the USS Roosevelt strike group’s departure in October. This otherwise routine article was read by 18,000 people. 7. When Actors Can’t Sing — Movie reviewer Megan Bianco’s column in March pointing out the value of dubbing when actors can’t sing was popular with 14,000 readers over the year. 8. Comic-Con Vendor Out After 44 Years — After four decades at the world-famous Comic-Con Convention, a 62-year-old comics vendor angrily exits. Some 11,000 pop-culture fans read this. 9. Navy Orders 3rd Carrier to Korea — Amid rising tensions with North Korea, the Navy orders a third nuclear-power aircraft carrier to join the San Diego-based USS Carl Vinson in the area. Some 11,000 readers — many with Navy connections — read this article. 10. Cory Iverson Memorial — Coverage of the memorial service for the firefighter killed in the giant Thomas Fire shows San Diegans’ concern for the first responders who keep us safe. This moving article was read by 8,000. Times of San Diego published thousands of stories in 2017 and ended the year with a total of 2.3 million readers, but the 10 articles above stood out.